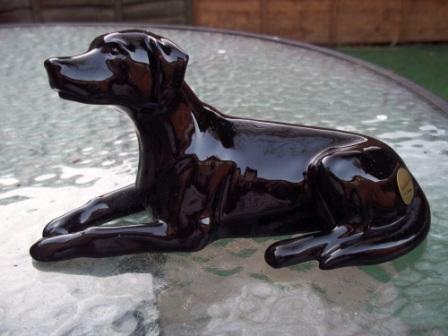 If you are looking for beswick Labradors you have come to the right place! 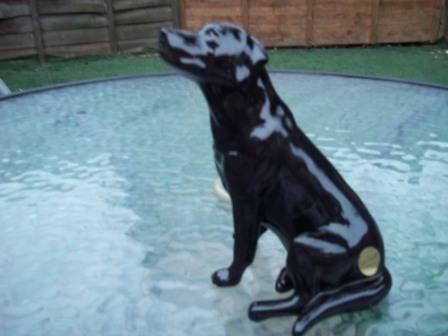 The Labrador Retriever Guide are approved resellers of the John Beswick ceramic sculptures collection (now produced by Dartington Crystal). 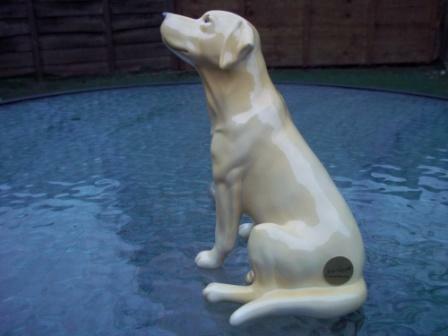 Naturally enough we stock all their Labradors! The John Beswick collection is of course renowned for producing the very finest ceramic animal sculptures. The John Beswick history stretches all the way back to 1894 and these hand crafted studies emulate the authentic style of the celebrated originals. 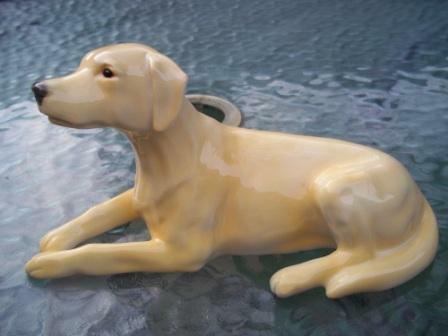 Every piece is hand painted to reflect the natural glory of our favourite dog. These figurines are absolutely stunning and of course are brand new and boxed. We are based in the UK but we will ship these beautiful ceramic sculptures anywhere in the world. We take great care with our packaging to make sure your lab will reach you in perfect condition and ready to display.